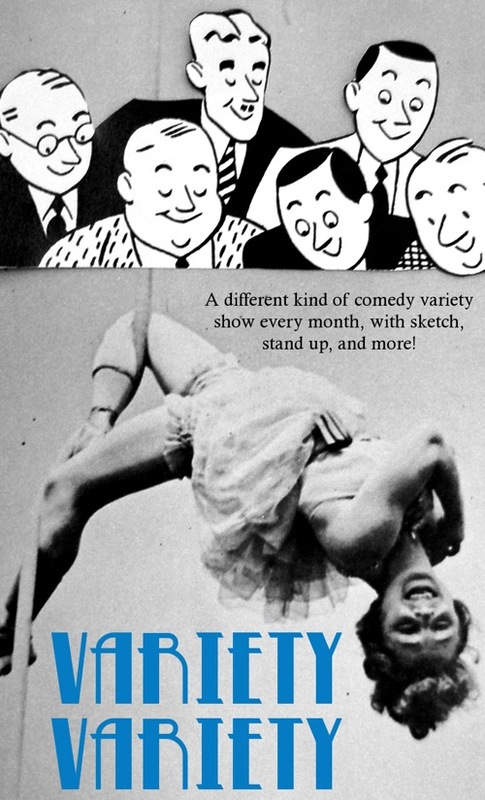 March 12: New Comedy Show, Variety Variety! I’m hosting a new comedy show called Variety Variety. It’s a different kind of variety show every month, with sketch, characters, stand up, and more. 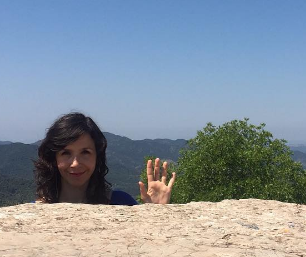 The first show is on March 12 at 9 p.m. at the Improv Comedy Lab here in lovely Los Angeles. March’s Theme: The Young Poet’s Hour, a place for young poets and friends to share their Very Deep Emotions and the Truth About the World. Tickets are only $5 and are available online.